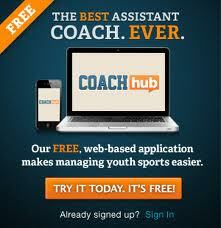 I am not sure why anyone would want to be a youth basketball referee. My daughter had a 5th grade basketball game today. There were 4 fouls called in a very physical first half. Both coaches were on the refs for not calling fouls. In the second half, the refs called 25 fouls. Both coaches complained and the ref almost ejected a fan from the gym. My son had a game today. In the first half, the 7th grade boys were playing a tough and physical game, but the refs did not call any fouls. The fans were all over the refs. The coaches did not mind because they were calling a consistent game on both sides of the court. In the second half, the game started getting out of hand, so the refs started calling fouls on every play. The fans and the coaches complained vigorously. 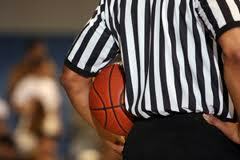 I think that the most difficult officiating job in youth sports is basketball refereeing. Let's face it. There are fouls on every single possession in basketball. The ref can't call every foul or the game will last too long. Conversely, the ref can't let every foul go or the game will get out of hand. Every play provides a coach or a fan the opportunity to complain. And because the ref is so close to the fans and coaches they hear an earful all game long. I good ref just ignores the chatter and calls a balanced game. 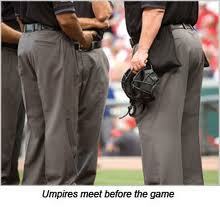 I believe that baseball umpires have the next toughest job again because they are close to the action. It is easier than basketball because the game is less physical and there are typically fewer calls that are questioned in each game compared to basketball. Unless of course the home plate ump has an erratic strike zone. What sport do you think is the toughest to officiate?